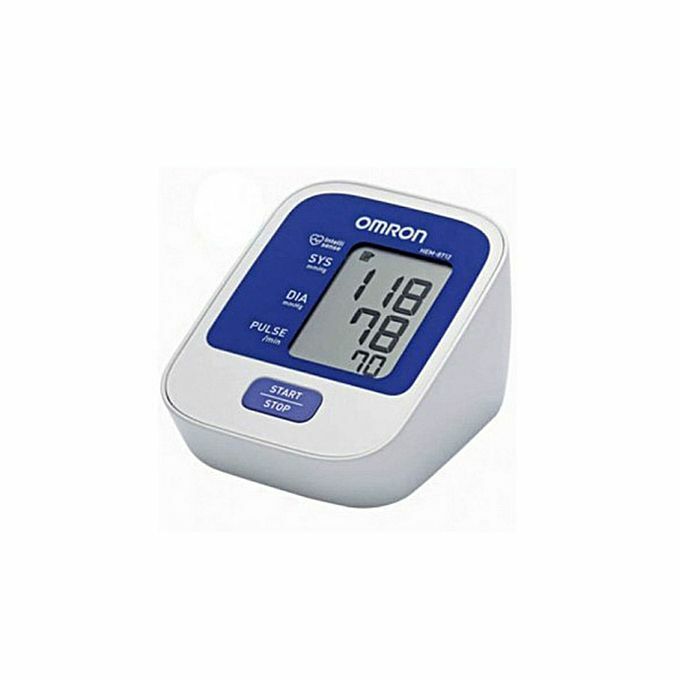 To keep track of your blood pressure and help you in effective health management, here is the Omron HEM 8712 Blood Pressure Monitor with a digital display. 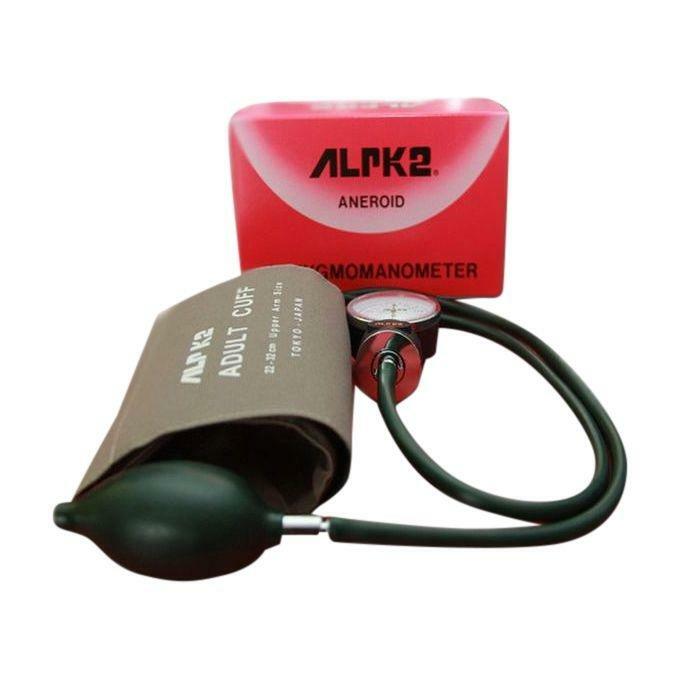 It is a convenient thing to be used by people with blood pressure or in clinical settings by healthcare professionals. It is a highly accurate device and features body movement detection that sets it apart from other blood monitors.Sporting a big screen that displays the pulse/min, this digital monitor has high functionality and easy operation. 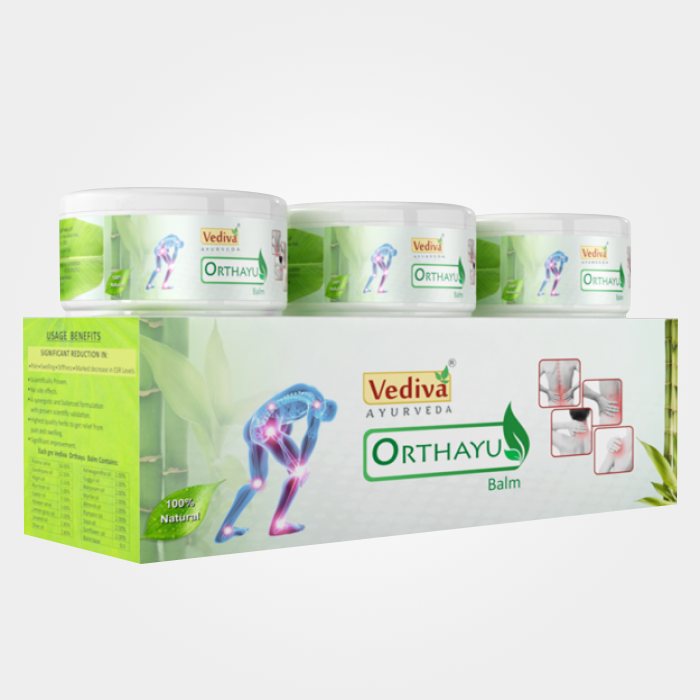 Its highlights include a hypertension detection mechanism that aids people with high blood pressure. The precision of its output is endorsed by its digital numerals that display the last reading as well. It is operated through a battery which ensures it long lasting performance and easy maintenance. 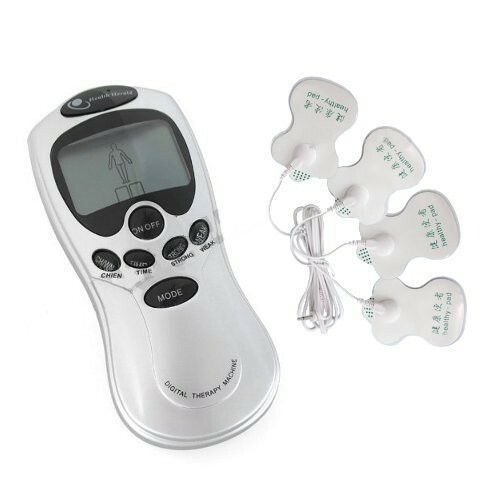 The Omron HEM 8712 Blood Pressure Monitor has an affordable price and awesome features such as irregular heart beat detection that makes it a super utility device.